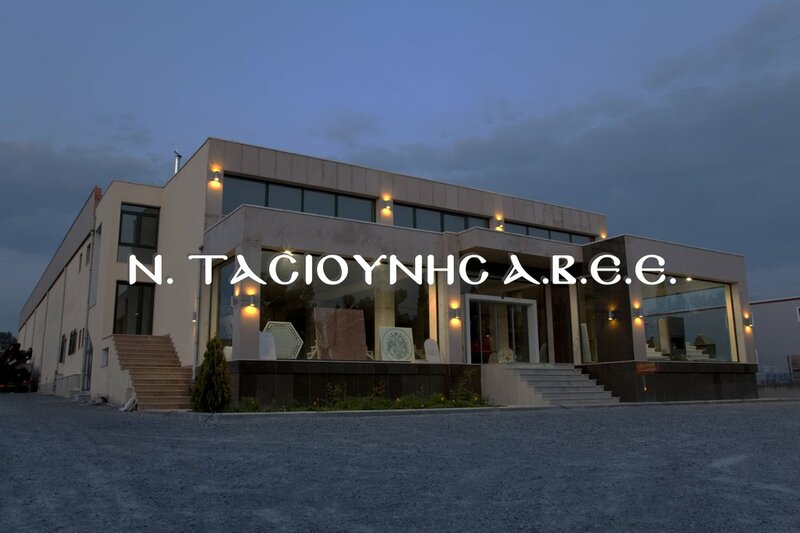 Company profile: Marbles Granite - N.Tasiounis A.B.E.E. 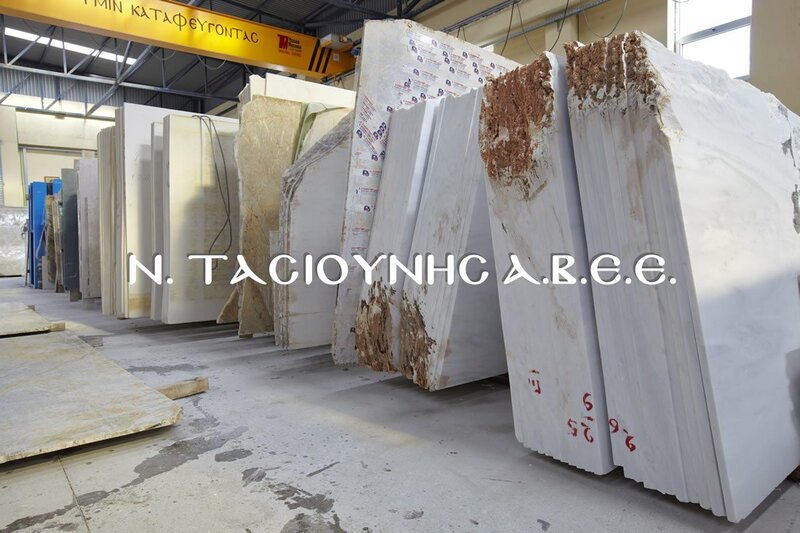 Nicholaos Tasiounis located in the field of marble since 1975 in Thessaloniki and begins to specialize in the field of ecclesiastical and Byzantine creations, and in 1998 founded the company N. Tasiounis SA adding two children, Georgia and Marios Tasiounis so with years of experience now in the field of Byzantine art, become followers of this. Most dynamic and enhanced the company in 2009, with sophisticated mechanical equipment, transported In their own new facilities, structured so that it best serves the need of the modern demand and provide a comprehensive solution to the Byzantine creation.